Today while we were doing “Read to Someone” we didn’t just read to kids in our classroom. 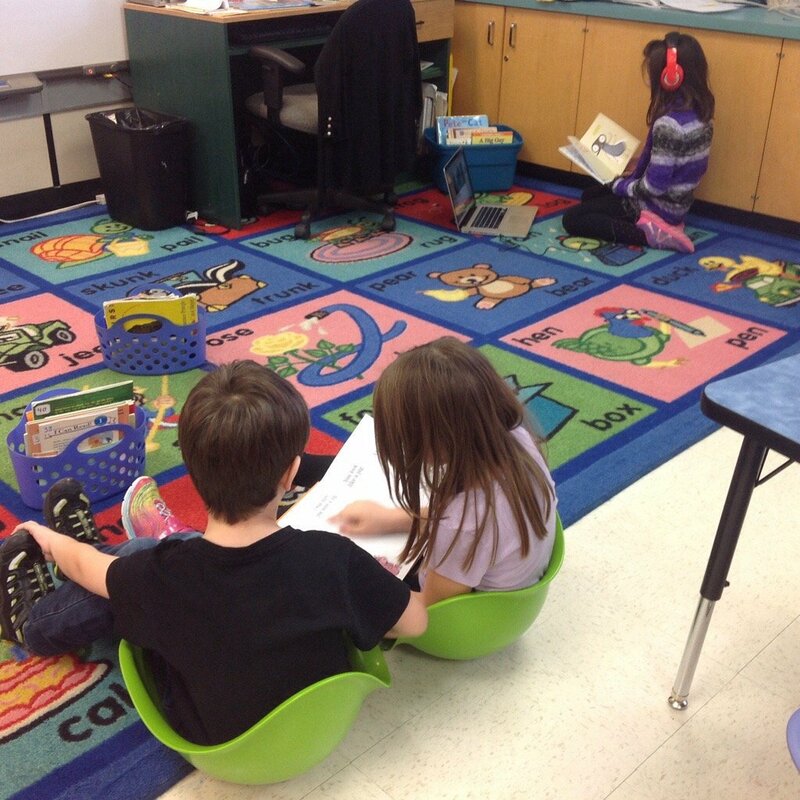 We also read with students in Ms Lirenman’s class in Surrey, B.C. via Skype. Learning with kids who live 1600 kilometers away!